Access integrated tools for creating VR visualizations without leaving your 3ds Max workspace. 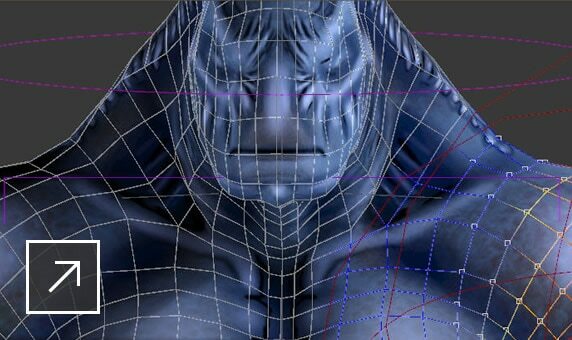 The MAXtoA plug-in is integrated into 3ds Max, giving you access to Arnold’s latest features. 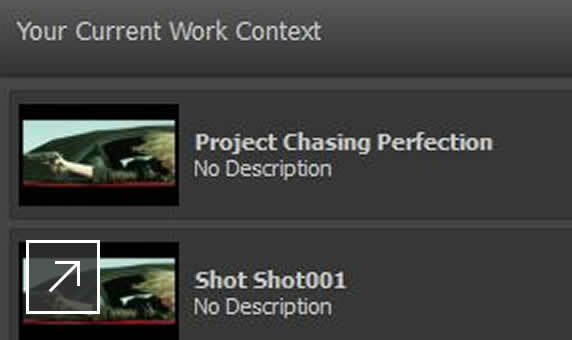 Simulate real-life camera settings such as shutter speed, aperture, depth of field, exposure, and other options. 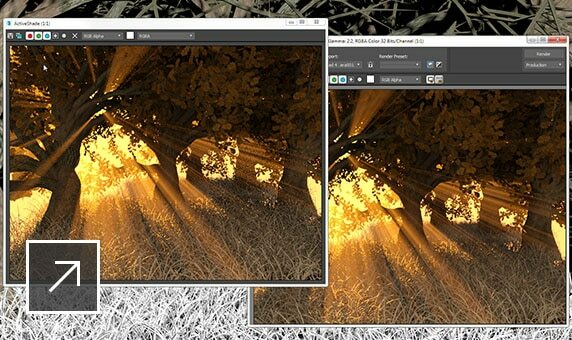 Create accurate images of architectural scenes. 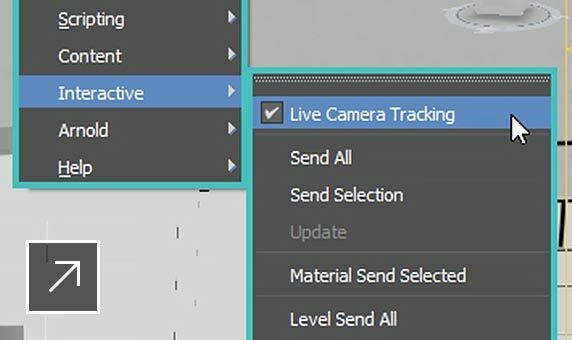 Edit scenes directly from within VR in 3ds Max Interactive, and see updates pushed back to 3ds Max in real time. Access 3D content on your local computer and network in a single view, making content instantly searchable. Gain tighter integration with several pipeline tools with an extended and improved Python/.NET toolset. 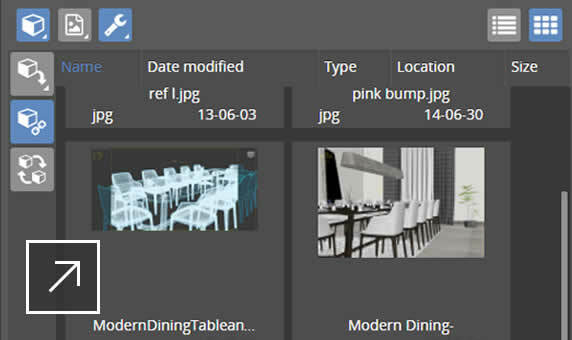 Create, share, and update portable assets that are flexible, connected, and react to changes in design data. Create your own custom workspaces with a more modern, responsive, high-DPI-ready user interface. 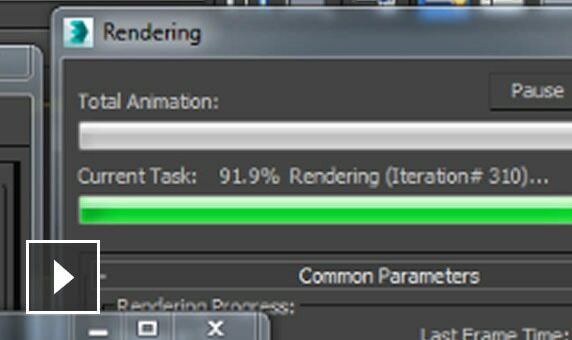 Seamlessly move from one renderer to another. 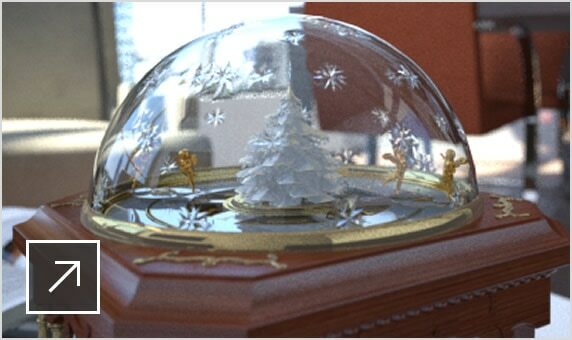 Vehicles created in CivilView now support the 3ds Max physical material, reducing conversion and simplifying rendering. 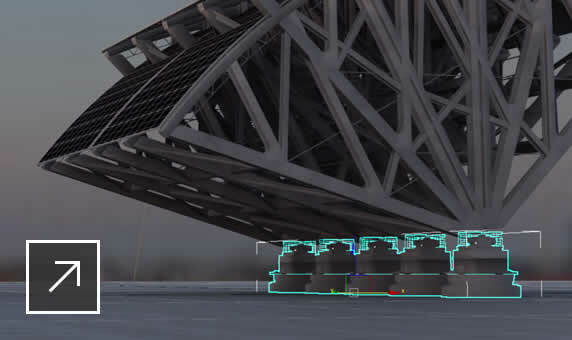 Share models and review feedback online with the Autodesk Viewer directly from the 3ds Max interface. Create new projects with greater folder structure flexibility, smarter project switching, and store custom data. 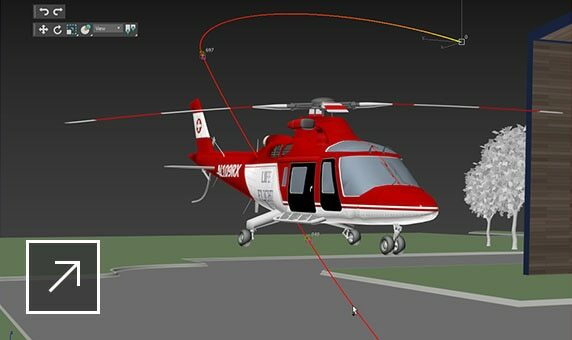 Create and animate geometry in several intuitive ways with new and enhanced spline tools. 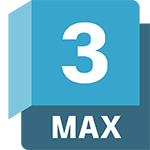 Extract information directly from a model, which you can use to help inform other types of modifications. Morph visible seams by blending as many as six materials applied to an object. 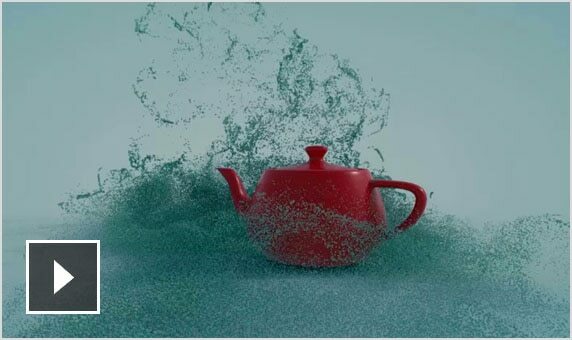 Efficiently create parametric and organic objects with polygon, subdivision surface, and spline-based modeling features. 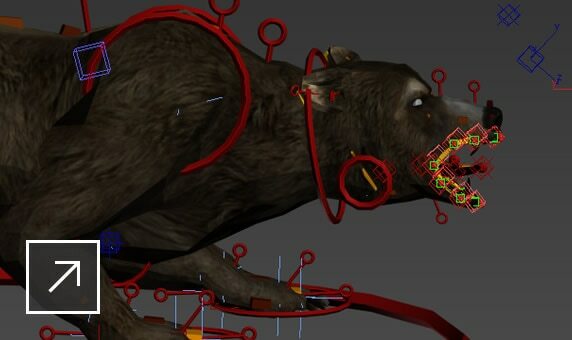 Manipulate hair and fur directly in viewports with selection and styling tools, such as tools for cutting and brushing. Create OSL maps in the material editor from simple math nodes to procedural textures. 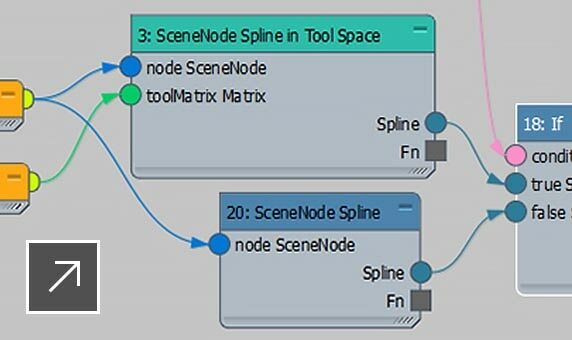 Create parametric Boolean operations on two or more splines with the familiar UI from 3D Booleans. Create a wood texture for a variety of wood types, growth rates, and finishes based on the wood texture from Fusion 360.